The world-class eBest Mobile platform will be featured in the Cloud Expo at the Salesforce World Tour 2017 stop in Tokyo. The September 27th event welcomes attendees to The Prince Park Tower Tokyo to explore the world’s largest ecosystem of leading cloud solutions and interact with Salesforce solution partners firsthand, including eBest Mobile. 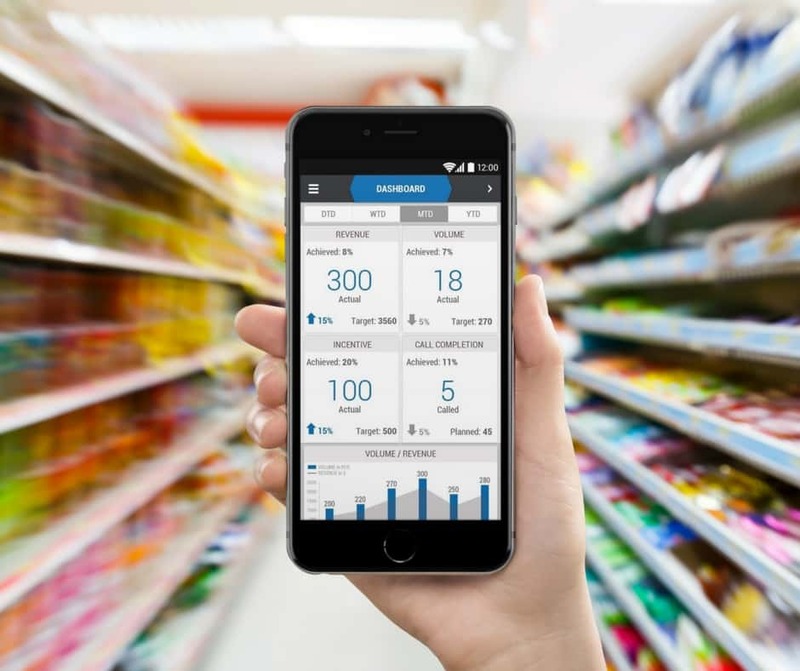 During the complimentary event, eBest Mobile will highlight the competitive advantages CPG and FMCG companies gain from utilizing a global sales force automation and retail execution software solution built on the Salesforce.com platform. eBest Mobile will conduct live product demos of its mobile-based iMarket 5s solution and complementary iMentor platform, which are both designed for improving go-to-market field operations. To learn more about eBest Mobile and see its product suite in action, visit the eBest Mobile booth during the Salesforce World Tour in Tokyo or contact Richa Malpani at richa.malpani@ebestmobile.com or call +86 131-2213-7913. The Salesforce World Tour 2017 delivers the trail blazing experience of Dreamforce® to a city near you. Inspired by keynotes and technical sessions, attendees have the opportunity to connect with like-minded peers and get their hands on the latest Salesforce-driven technology within the Cloud Expo.